The recent news about Google releasing a new search engine which will abide by China’s censorship laws has raised a lot of controversies. Sundar Pichai and Sergey Brin had a meeting with the company’s employees to address the controversies. The project is said to be exploratory in nature, and the company is not scheduled to release the search engine anytime soon. 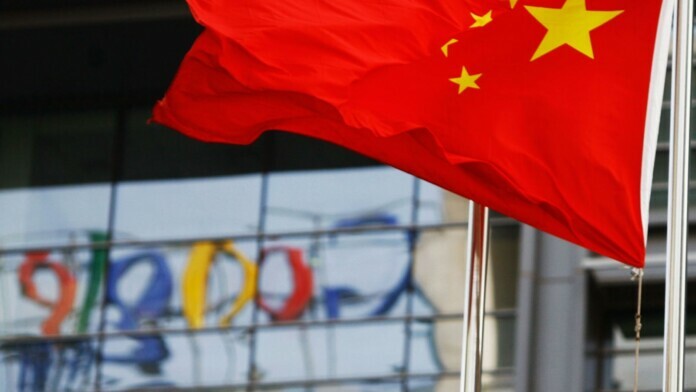 With a lot of controversy surrounding Google after the tech giant was reported to be in talks with Chinese government officials over a new search engine codenamed Project Dragonfly. China is known for its aggressive censorship and prevents any content on free speech, democracy, negative views on the current government and other sensitive topics to be seen by the public. Google is known for its strict stance on free speech and the company’s decision to consider a new search engine that complies with Chinese censorship laws has led to a lot of controversies. The company’s CEO, Sundar Pichai, and Co-Founder Sergey Brin, held meeting recently with employees to discuss the new project. It was revealed that the tech giant is simply exploring options and nothing has been set in stone yet. Moreover, the development of the search engine is still in early stages, and there has been no significant progress to suggest the search engine will be released anytime soon. Co-founder Sergey Brin revealed that the Dragonfly project was brought to his attention only due to the recent controversy. He believes that employees should feel proud of what they achieve at the organization instead of believing that it compromises principles. What do you think about the Dragonfly Project by Google? Let us know in the comments below. Also, to get instant tech updates, follow TechNadu’s Facebook page, and Twitter handle.